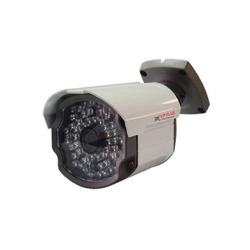 Supported by a team of well qualified and experienced professionals, we are engaged in offering a wide array of CP Plus C Mount Camera to our respected customers. - Auto Shutter Built- in Auto Electronic Shutter. Minimum illumination of 0.5Lux/F2.0. Pa-c-02: 1/3 color sony ccd, 420 tv lines, 0. 2 lux/f1. 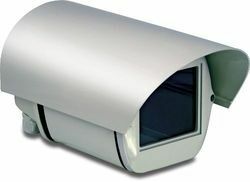 2 with auto iris connectivity awb, blc. Agc function, 90 ma/dc 12v, operating current dc 7. - Horizontal Resolution 540 TV Lines. We offer CS Mount Camera.